What Kind of School Is Harvard? Harvard University is one of the most prestigious and well-known universities in the world. It was established in 1636, making it the oldest institution of higher education in the US. A founding member of the Ivy League, Harvard offers a variety of graduate programs that consistently top national rankings. Currently, the university is home to 12 schools spanning the fields of law, business, engineering, medicine, design, education, public health, and the arts and sciences. Harvard GRE Scores: How Competitive Is Harvard? Harvard is an extremely competitive school for graduate applicants. As for Analytical Writing (AW)—generally considered the least important of the three GRE sections—most admitted applicants score in the range of 4.5-5.0. Expectations for Harvard GRE scores can vary widely by program. For example, you’d likely need a higher Quant score for a computer science program than you would for an English program. Now that we’ve looked at the GRE score needed for Harvard in general, let’s go over how you can figure out the Harvard GRE requirements for your program in particular. What’s a Good GRE Score for Harvard? 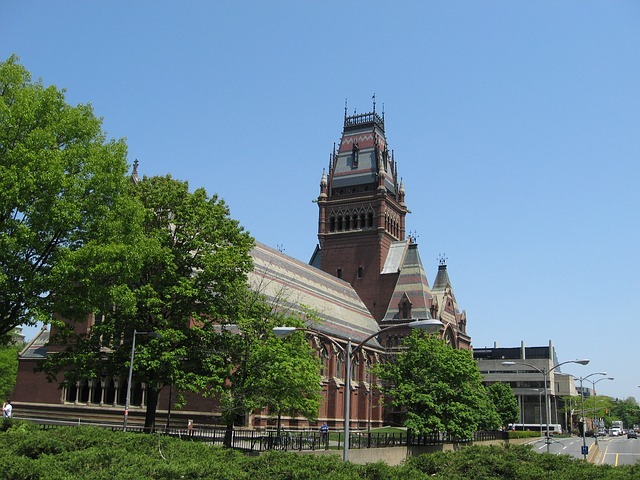 In this section, we give you an overview of the average Harvard GRE scores for some of the university’s biggest programs. In addition, we tell you what each program’s US News ranking is, whether the program requires GRE scores, what the average GPA of admitted applicants was, and what the acceptance rate is. Required scores: These are the minimum GRE scores you need to qualify for admission. Score lower than these thresholds and your application will most likely be rejected. Recommended scores: These are the ideal GRE scores you should aim for in order to be a competitive applicant. While you don’t absolutely need to get these scores to be admitted, reaching (or exceeding) them will give you a much better chance of admission. Average scores: These are the average GRE scores of previously admitted applicants. You’ll want to aim for at least these scores (ideally, a few points higher) if your goal is to be a competitive applicant. All Harvard programs below are arranged in alphabetical order by field and pertain to both master’s and doctoral degrees (unless otherwise stated). Most Harvard GRE scores are averages, though some programs reported recommended or median (i.e., the 50th percentile, which is similar to the average) scores instead. What Are Your Chances of Admission to Harvard? Your chances of admission to a Harvard grad program depend on several factors. Before we discuss those, though, let’s go over some estimates. If Verbal is your most important section, around 165 on Verbal, 160 on Quant, and 5.0 or higher on AW: Reading-heavy programs at Harvard want to see high Verbal scores but don’t expect similarly high Quant scores, so it’s a good idea to aim for at least the low 160s on Quant. In addition, a great AW score lets you set yourself apart from other applicants with similarly high Verbal scores. 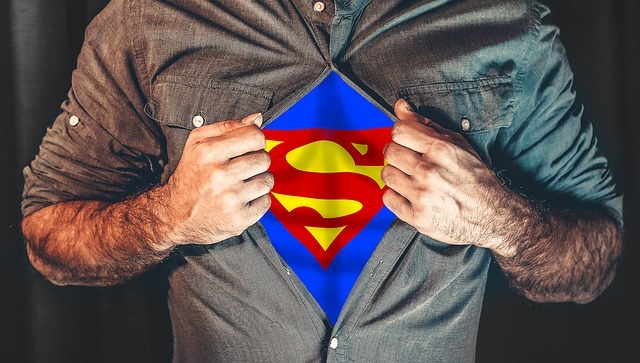 If Quant is your most important section, around 166 on Quant, 161 on Verbal, and 4.5-5.0 on AW: With math-heavy programs at Harvard, it’s important to get a super high Quant score and a very good Verbal score. You usually don’t have to worry about your AW score as much, as long as it’s at least 4.5. 3.8 (out of 4.0) GPA or higher: Essentially, an A or A- average is best. You’ll have an even better shot at standing out if you have a 4.0 (or higher, if your undergrad college calculated GPA on a weighted scale). Remember that the rigor and relevance of your coursework are important as well, so even if your GPA isn’t as high as these, the difficulty of your undergrad courses could work in your favor! Getting these GRE scores and GPA should make you a very competitive applicant for Harvard. However, there are a couple of caveats. For one, GRE and GPA expectations vary significantly among Harvard grad programs, so you won’t always need to match the exact scores and GPA we’ve given you above in order to get accepted. Secondly, because Harvard is an especially selective school, even exceptionally high GRE scores or a perfect GPA can’t guarantee you’ll be admitted. Now, let’s take a look at some of the most important factors that can affect your chances of admission to Harvard. #1: Is There a Minimum Required GRE Score or GPA? One major factor to consider is whether your grad program requires all applicants to meet a particular GPA or GRE score minimum when applying. According to the chart, most Harvard programs don’t maintain minimum GRE score cutoffs. But if yours does have a strict cutoff, you must get at least this score to qualify for admission. Not reaching this threshold will (most likely) immediately disqualify your application. If your program recommends a certain GRE score (but doesn’t require it), you should still aim for at least this score. A lower score doesn’t necessarily mean your application will be disqualified, but it will give you a worse chance of getting accepted since it won’t be as high as the program wants. As for GPA, most Harvard programs don’t have minimum required GPAs. That said, you’ll still need a high GPA for admission—as I mentioned above, an A or A- average is ideal. Unfortunately, you can’t do much to change your GPA like you can your GRE scores. If you don’t have a high undergrad GPA, here are some tips on what you can do to make up for it. #2: How Does Your GRE Score Compare to the Average? What’s the GRE score required for admission to your Harvard grad program? The easiest way to figure this out is to find the average GRE scores of previously admitted applicants. Typically, you’ll want to aim as high as, or even slightly higher than, your program’s average GRE scores. Doing this will make you equally good as other applicants and give you a solid shot at admission. For example, if I were applying to Harvard’s doctoral chemistry program, my goal scores should be at least 163 on Verbal, 166 on Quant, and 4.5 on AW. Getting these scores ensures I’ll be as competitive as other applicants to my program. But if I score higher—say, 165 on Verbal and 168 on Quant—I’ll have an even better chance of admission! Unfortunately, many Harvard programs don’t offer GRE averages or any GRE information at all. 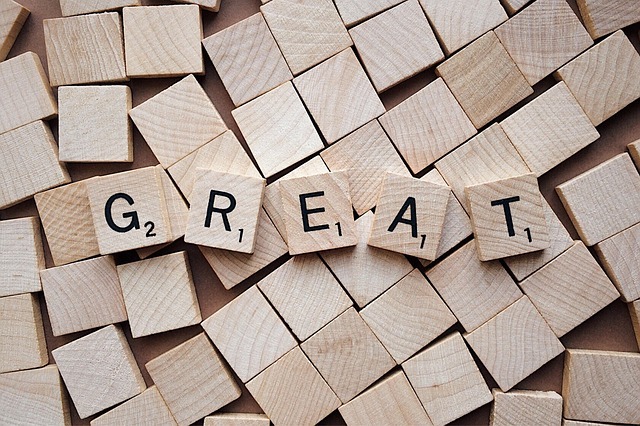 If your program doesn’t offer GRE averages, follow the tips in our guide to a good GRE score to estimate what scores you’ll need for a great chance of getting accepted. #3: How Strong Is the Rest of Your Application? In addition to GRE scores and GPA, other application factors can influence Harvard’s decision to either admit or reject you to a grad program. Essentially, you’ll want to make sure that each part of your application is as strong as it can be. Don’t rely solely on great GRE scores and a high GPA to get you admitted to Harvard; work diligently to put together an all-around impressive application. 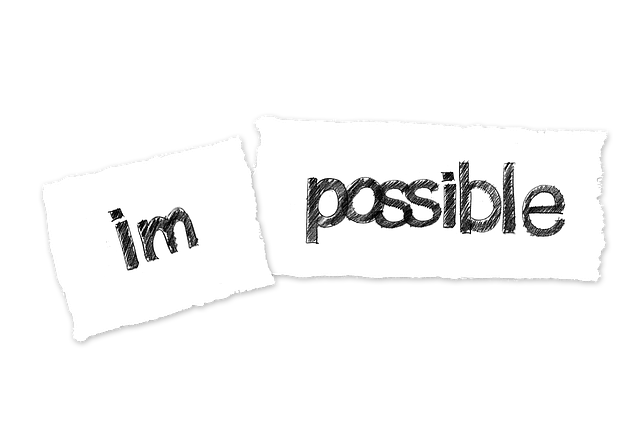 Ultimately, even just one problem with your application, such as a clichéd statement of purpose or sloppy CV, can make Harvard decide to reject you. So spend time making each element of your application shine! 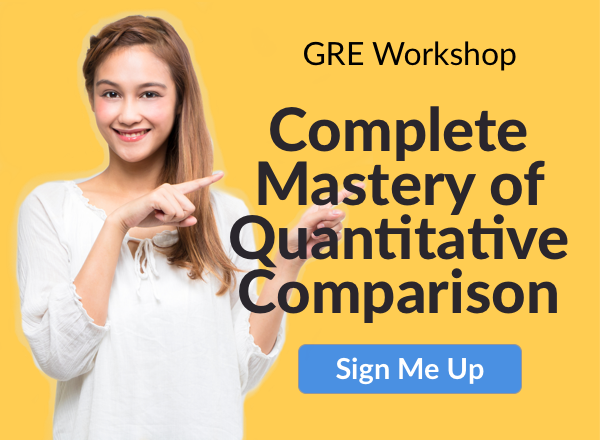 Want to learn more about average GRE scores? Read our guides on average GRE scores by school and by major to see how high you’ll need to aim in order to impress admission committees. What are good GRE scores for other prestigious grad schools? Take a look at our GRE score pages for MIT, Stanford (coming soon), and Columbia (coming soon) to learn more! Previous Previous post: Need GRE Math Help? Don’t Panic! Next Next post: 330 GRE Score: Is This Good? What Schools Can You Get Into? GRE Quantitative	Need GRE Math Help? Don’t Panic!